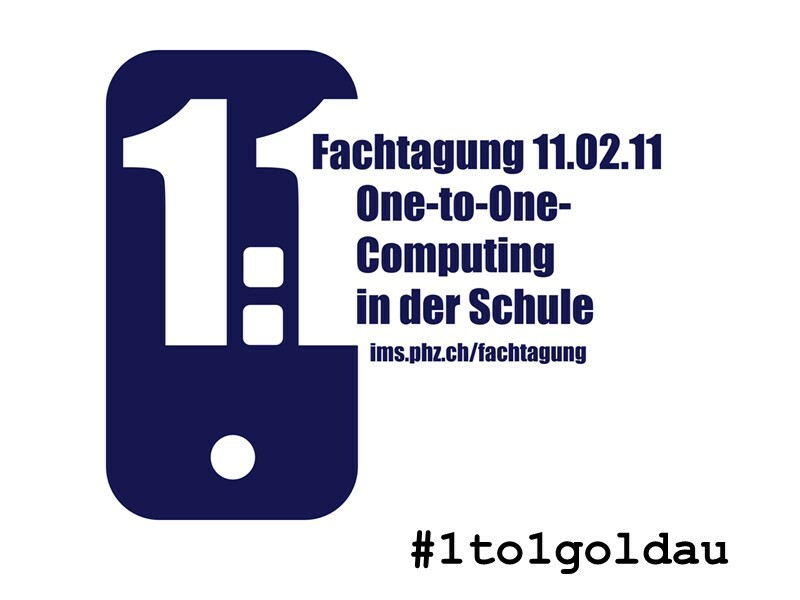 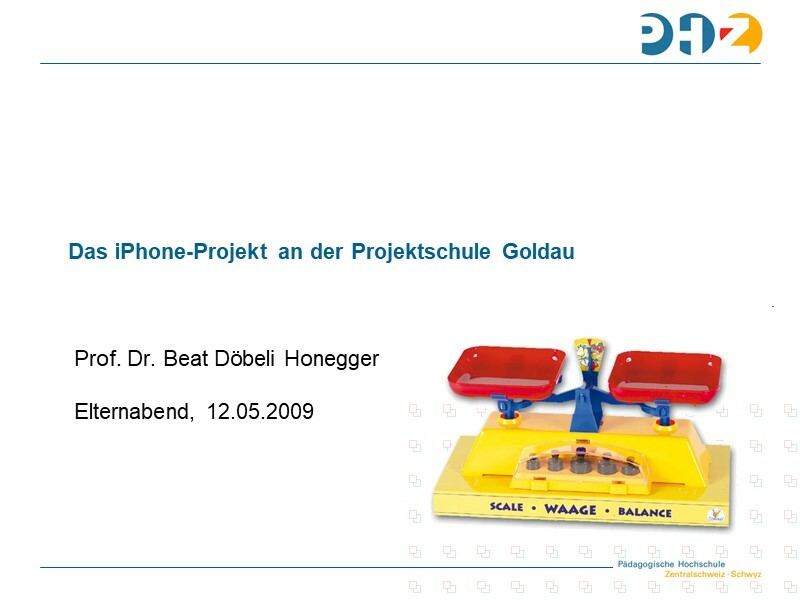 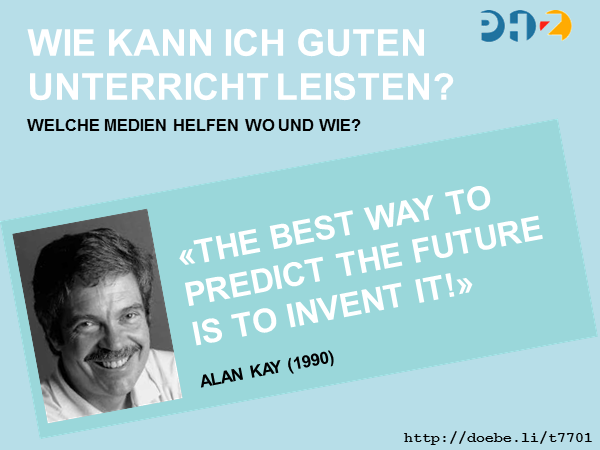 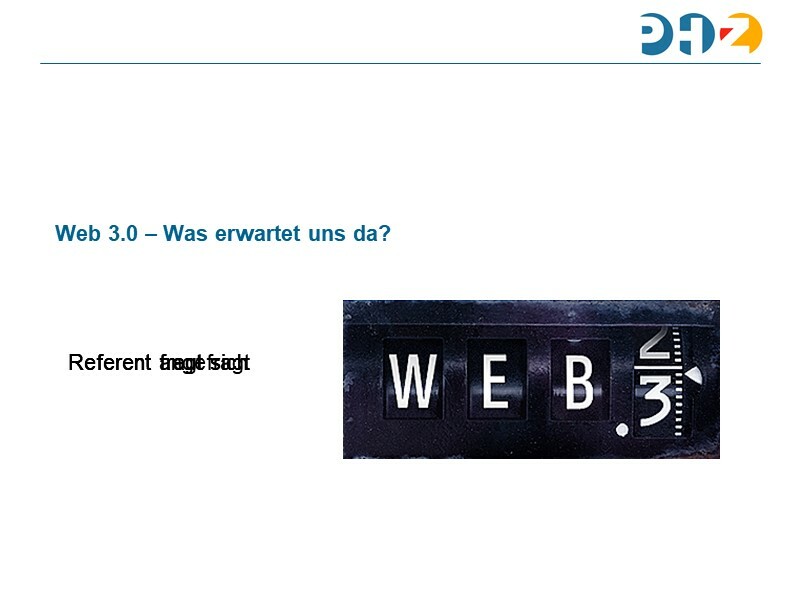 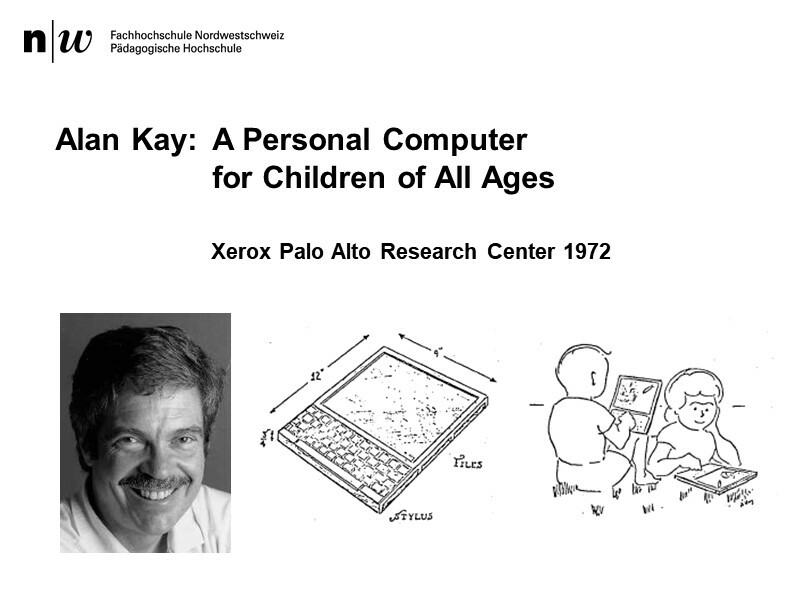 Dies ist keine offizielle Homepage von Alan Kay, E-Mails an Alan Kay sind hier nicht möglich! 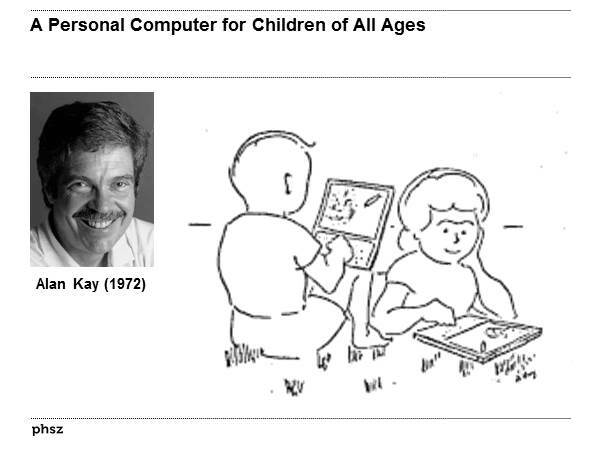 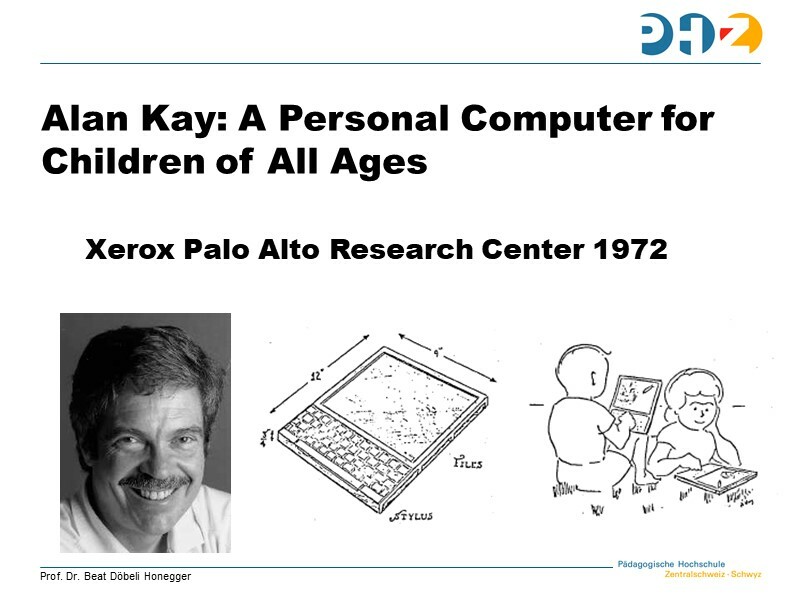 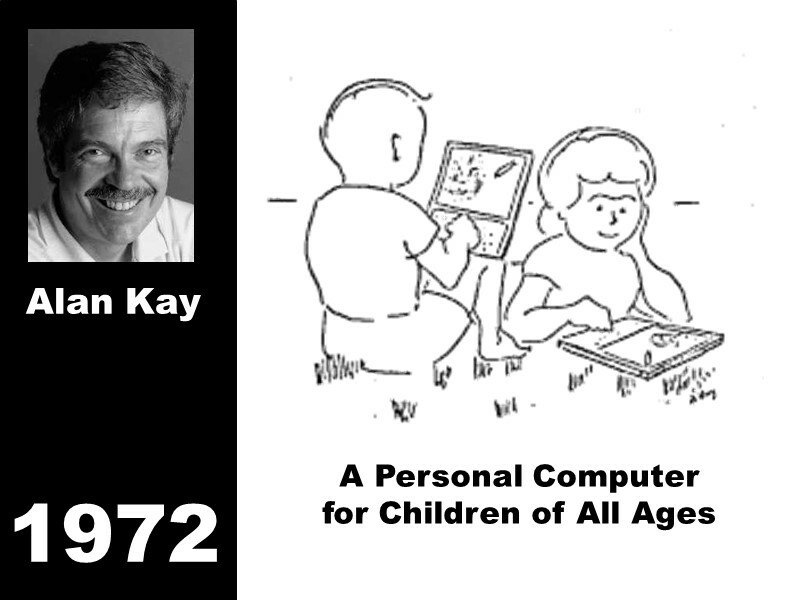 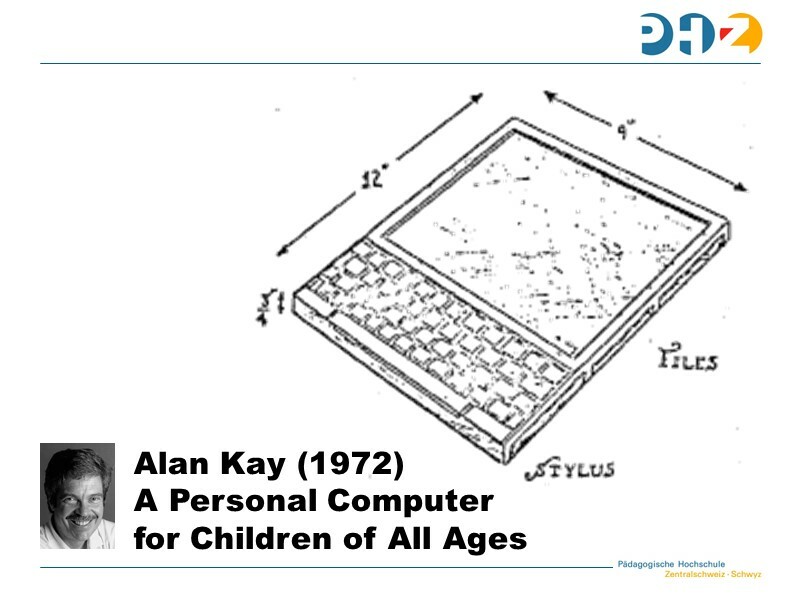 This is not an official homepage of Alan Kay and it is not possible to contact Alan Kay here! 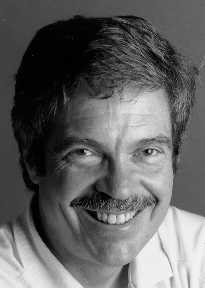 Alan Kay was one of television's original quiz kids. He learned to read at the age of two and a half, barely managed to avoid being thrown out of school and the Air Force, and ended up as a graduate student at one of the most important centers of ARPA research. 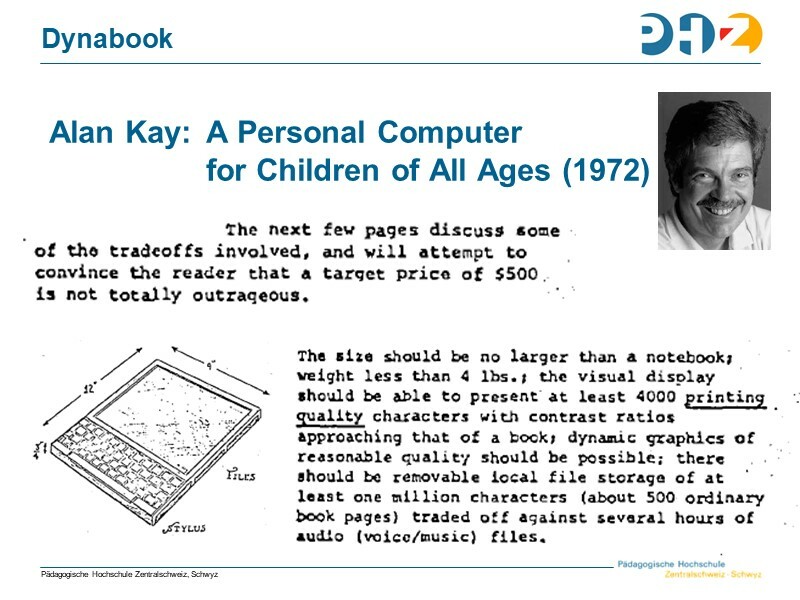 In the 1970s, Kay was one of the guiding software spirits of PARC's Alto project (the first true personal computer) and the chief architect of Smalltalk, a new kind of computer language. 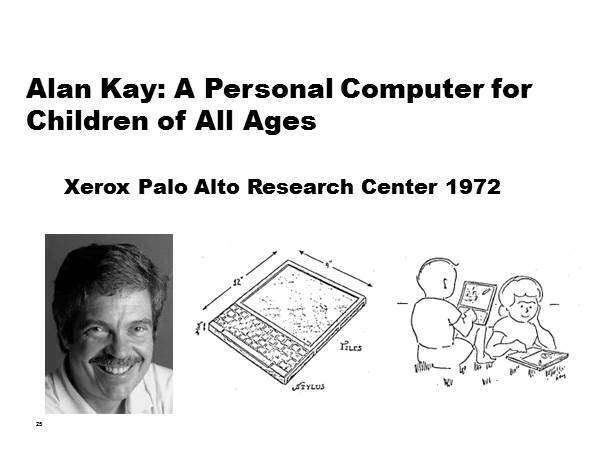 He started the 1980s as a director of Atari Corporation's long-term research effort, and in 1984 he left Atari to become a "research fellow" for Apple Corporation. 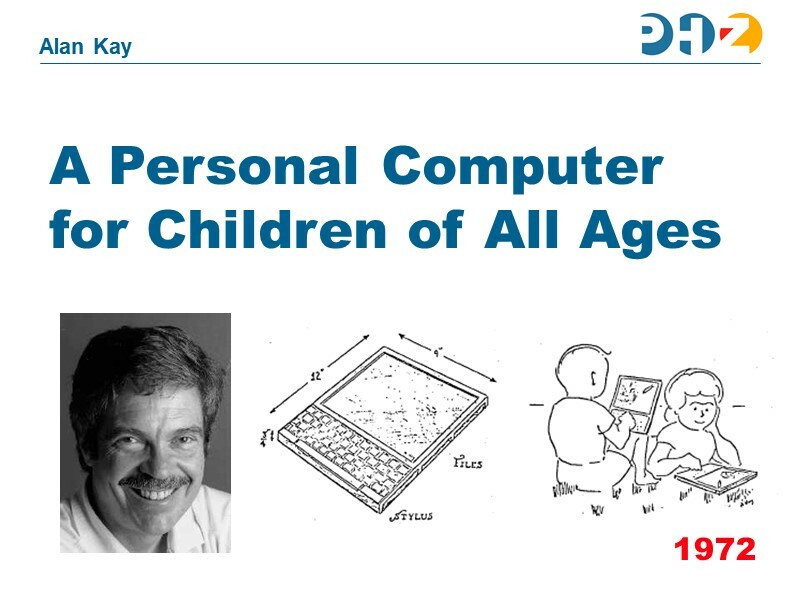 Alan Kay verfolgt seit mehr als 30 Jahren einen Traum: eine Maschine zu bauen, die den Möglichkeiten des Mediums Computer, „eines Instrumentes, dessen Musik Ideen sind“, gerecht wird. 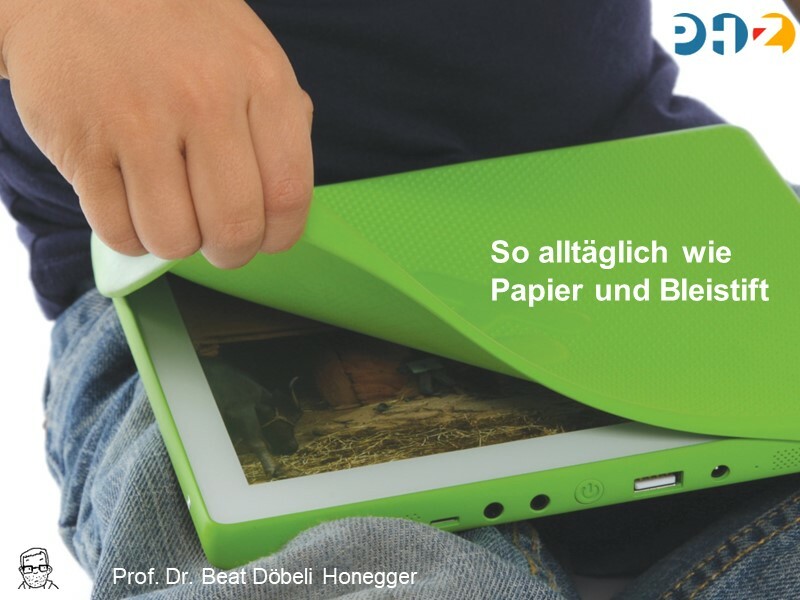 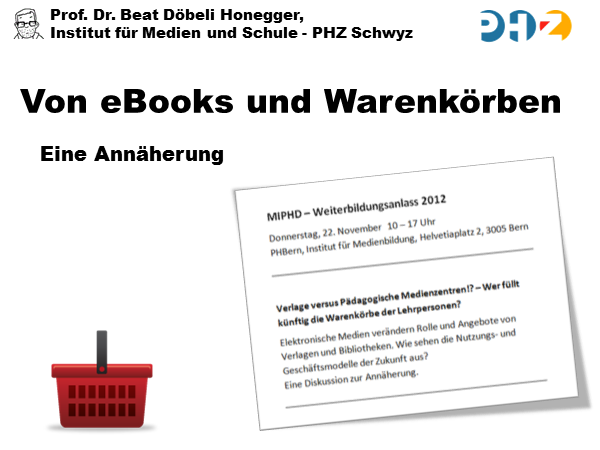 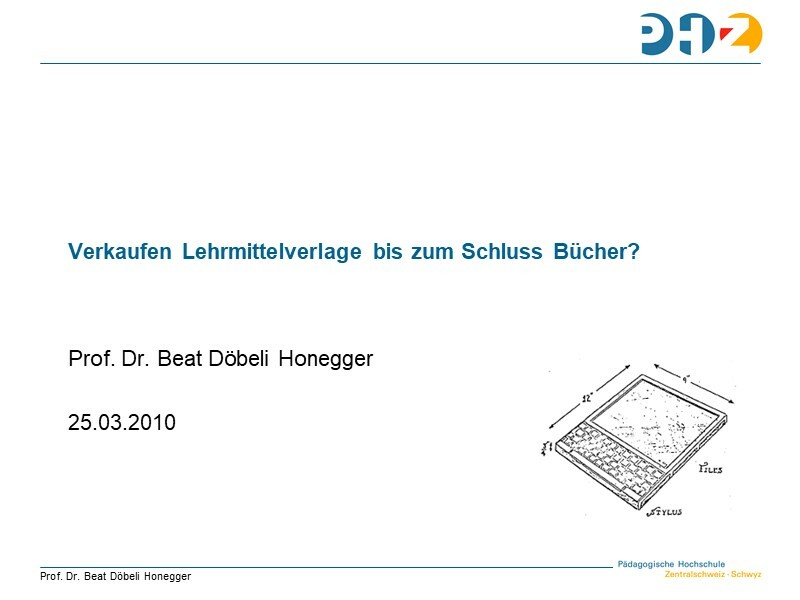 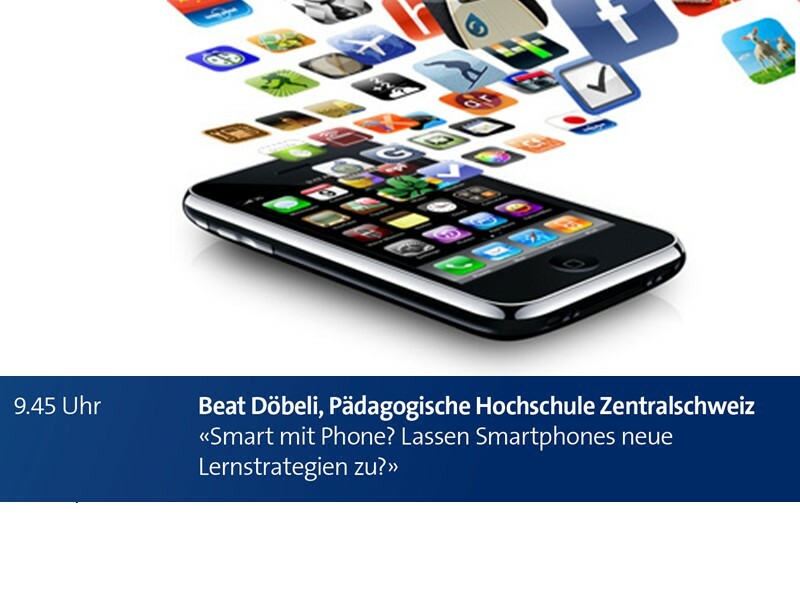 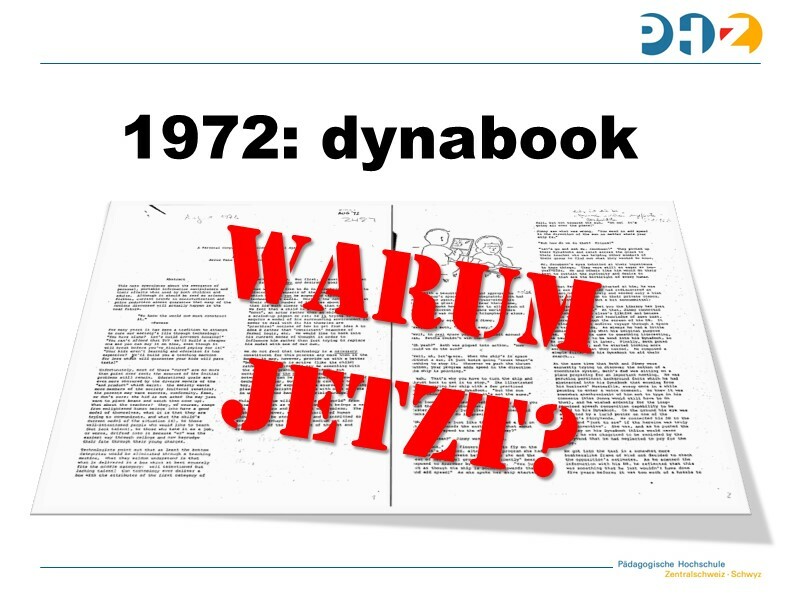 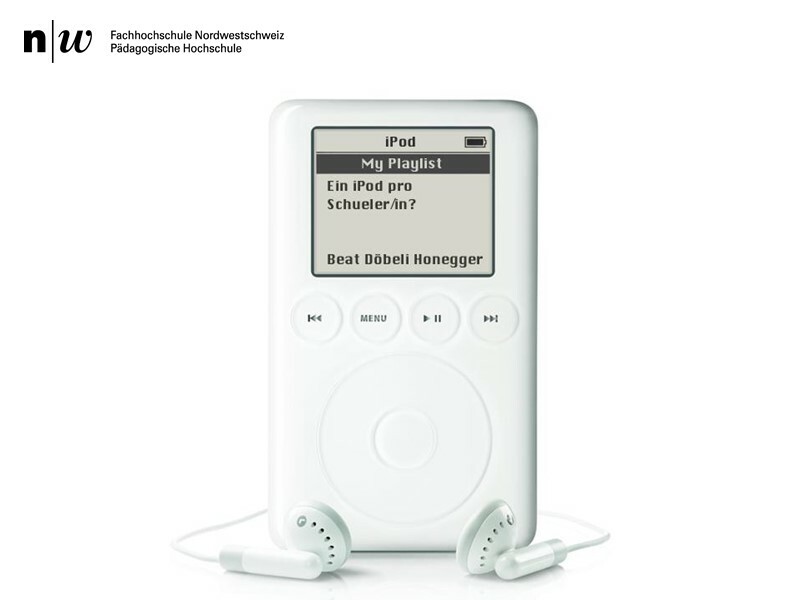 Diese Maschine nennt er „Dynabook“. 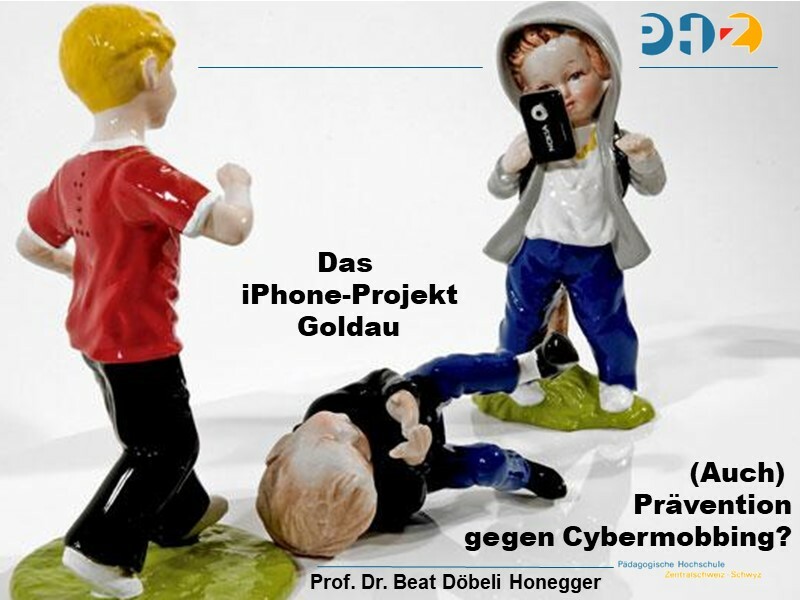 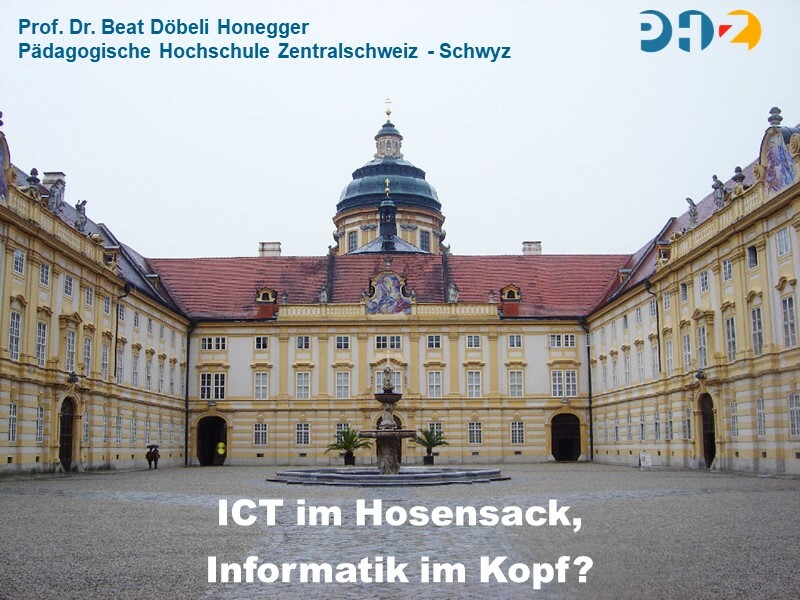 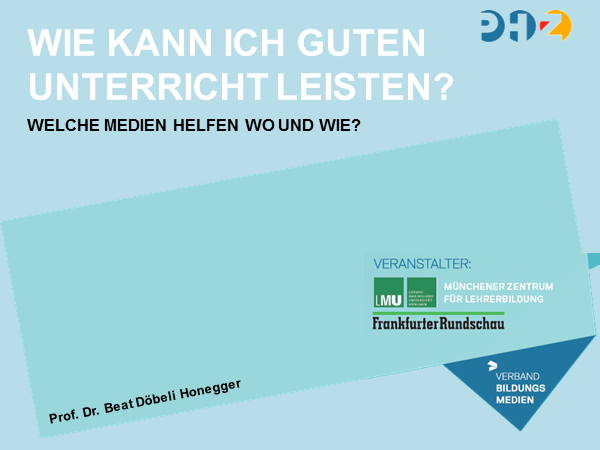 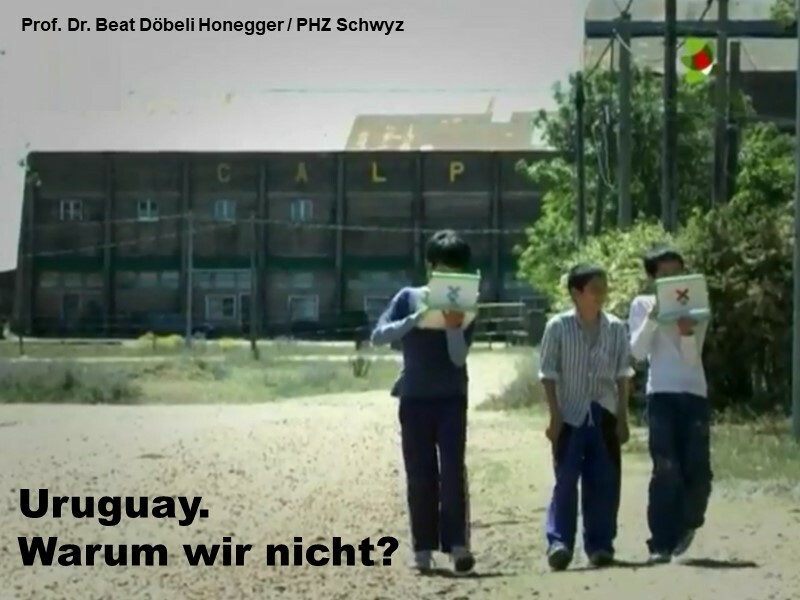 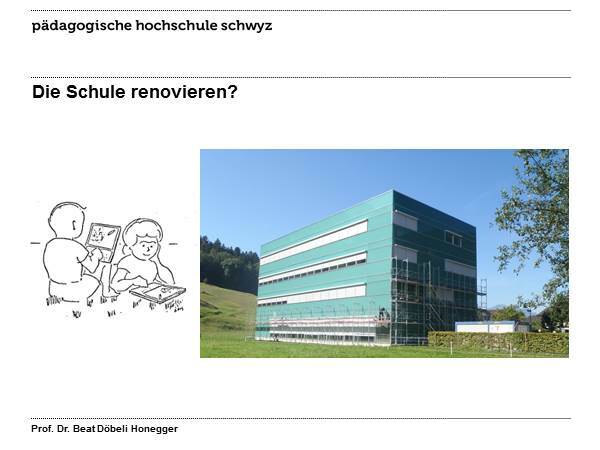 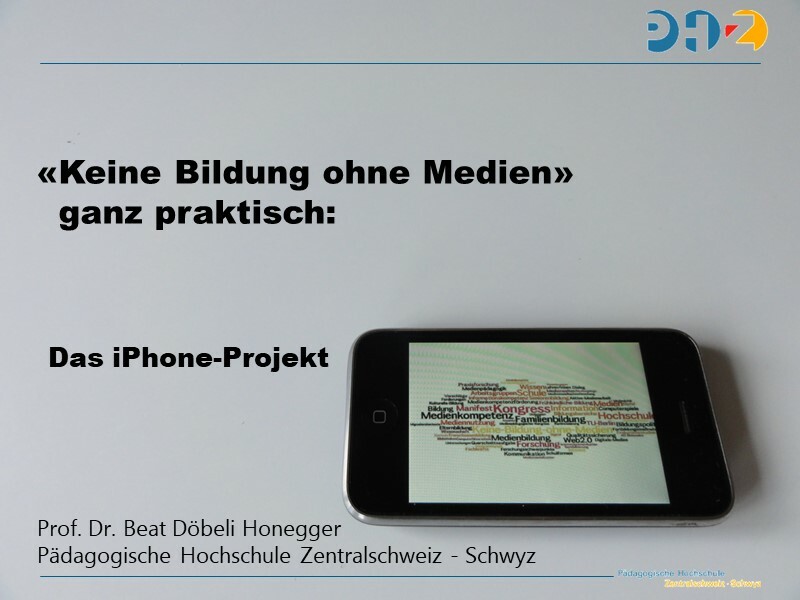 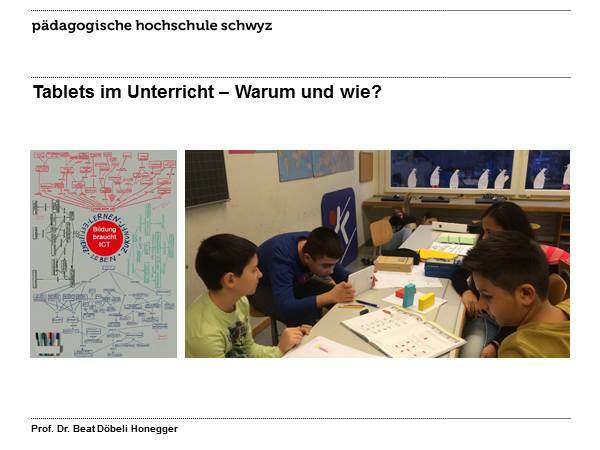 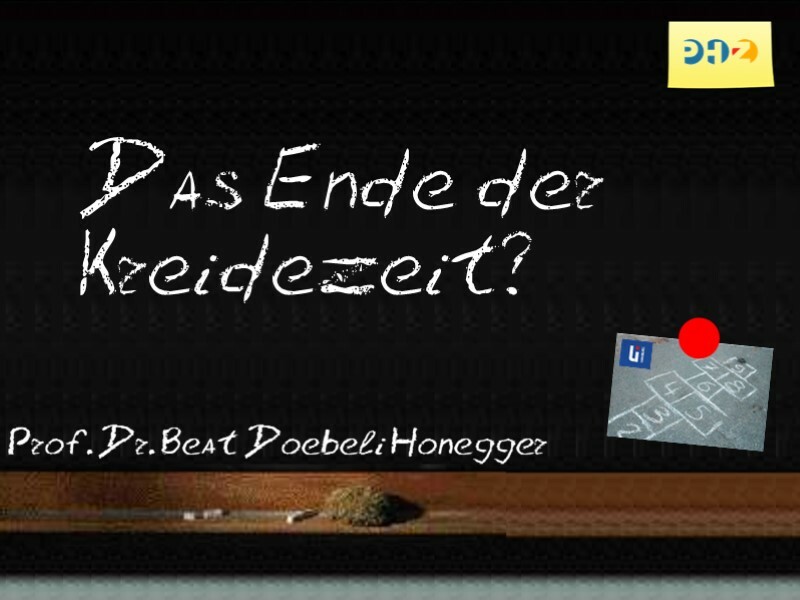 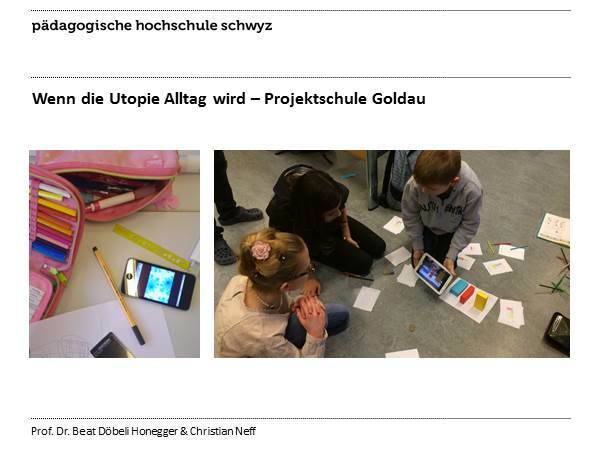 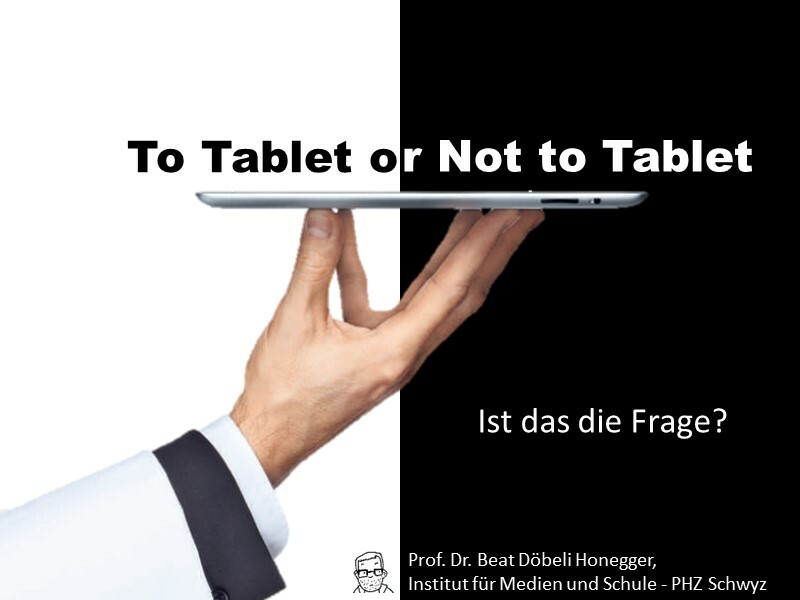 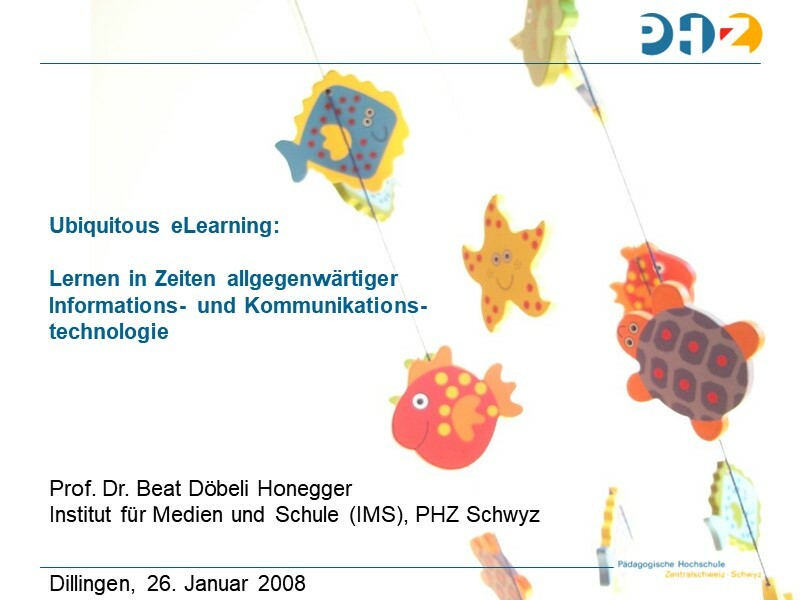 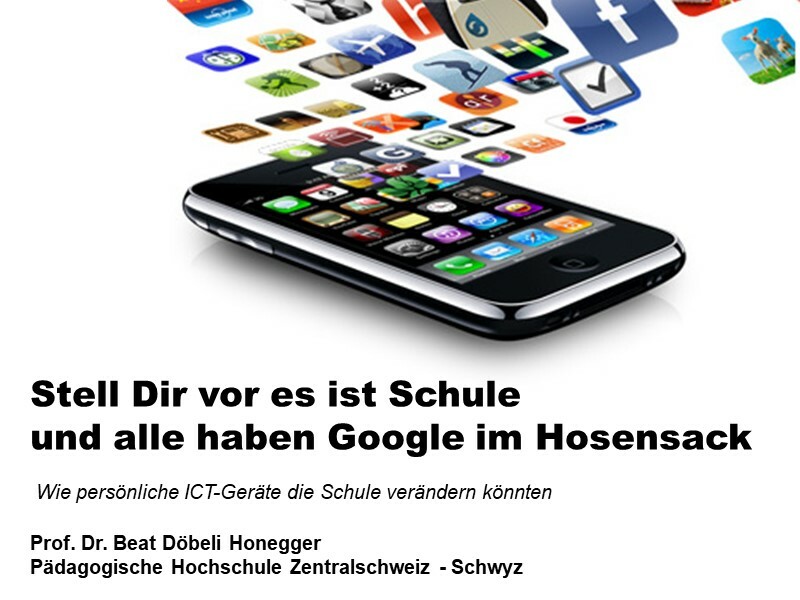 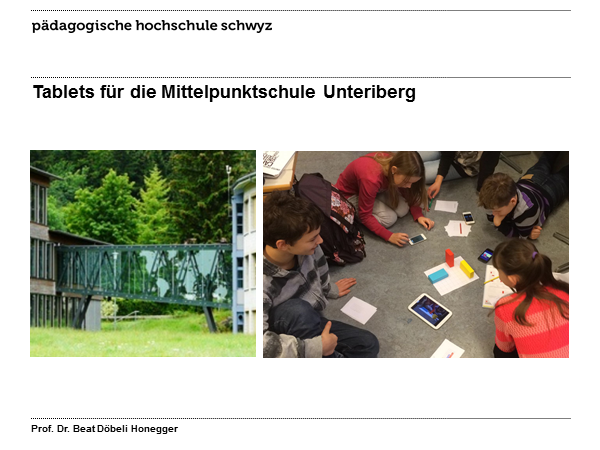 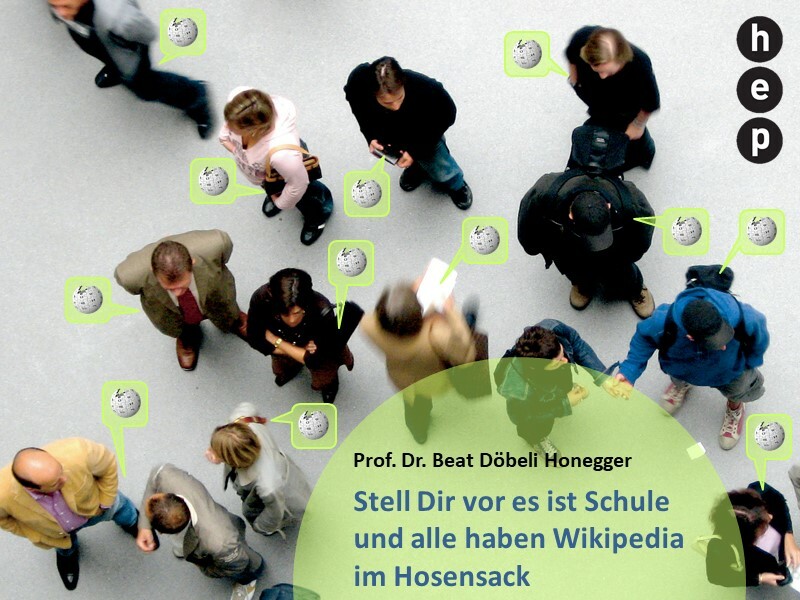 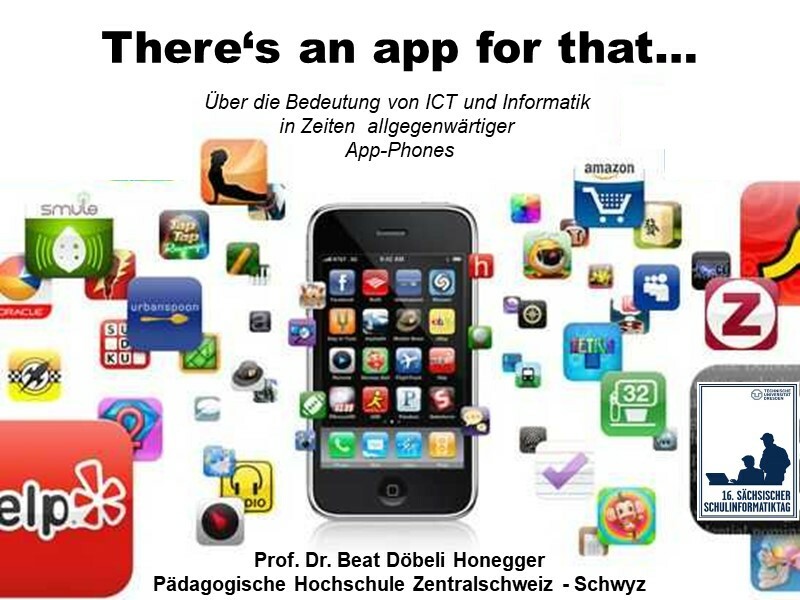 Kinder jeden Alters sollten mit einem leichten, interaktiven und vernetzbaren Buch aktiv neue Inhalte schaffen und austauschen können – seien es nun wissenschaftliche Simulationen, multimediale Kunstwerke, interaktive Geschichten oder Spiele. 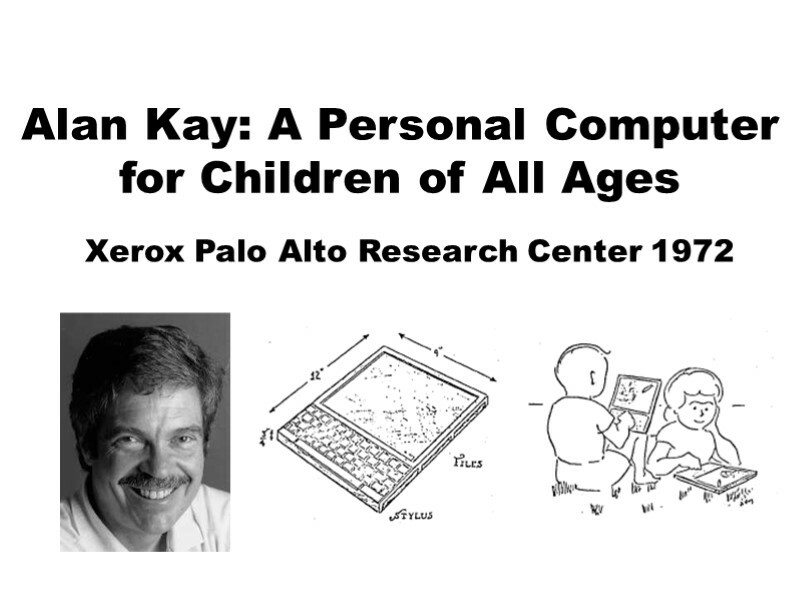 Along with his hard-won credentials as one of the rare original thinkers who is able to implement his thoughts via the craft of software design, Kay also has a reputation as a lifelong insubordinate. 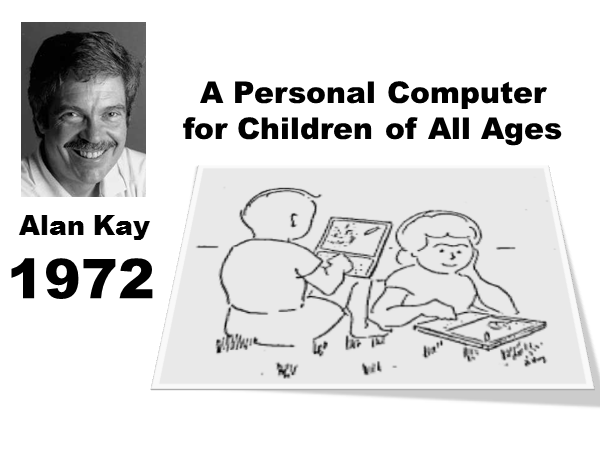 Since the first time he was thrown out of a classroom for knowing more than the teacher, Kay's avowed goal has been to build a "fantasy amplifier" that anyone with an imagination could use to explore the world of knowledge on their own, a "dynamic medium for creative thought" that could be as useful and thought-provocative to children in kindergarten as it would be to scientists in a research laboratory. 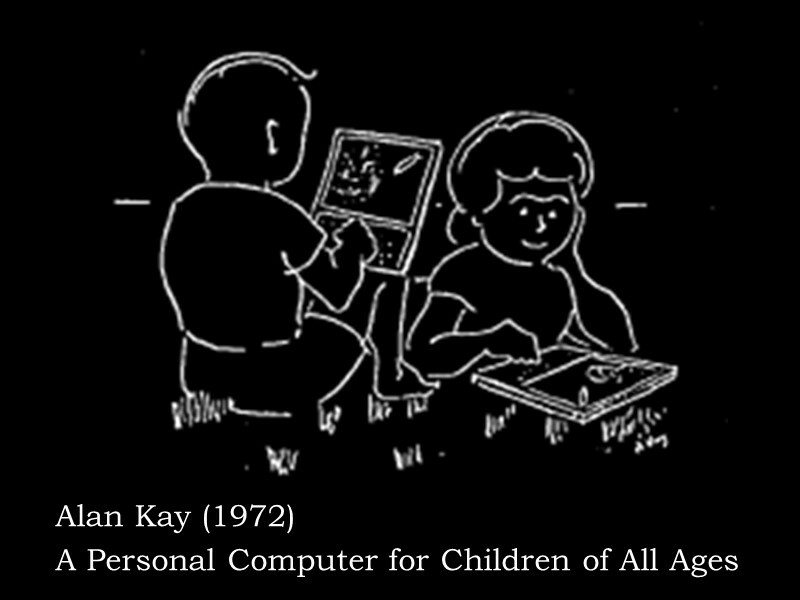 Code is just another media type, and should be just as portable between systems. 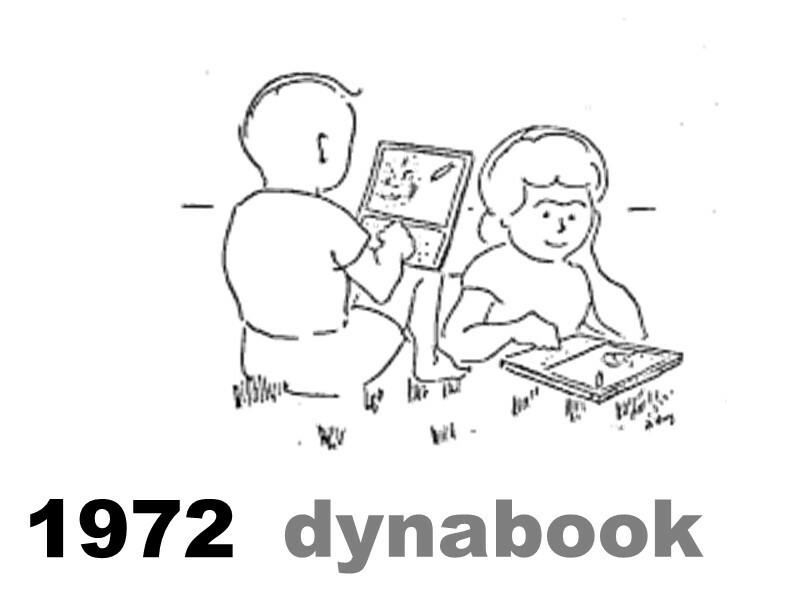 Late binding and component architectures allow for a valuable encapsulation of behaviors that can be dynamically shared and exchanged. I have no doubt that as pervasively networked intimate computers become common, many of us will enlarge our points of view. 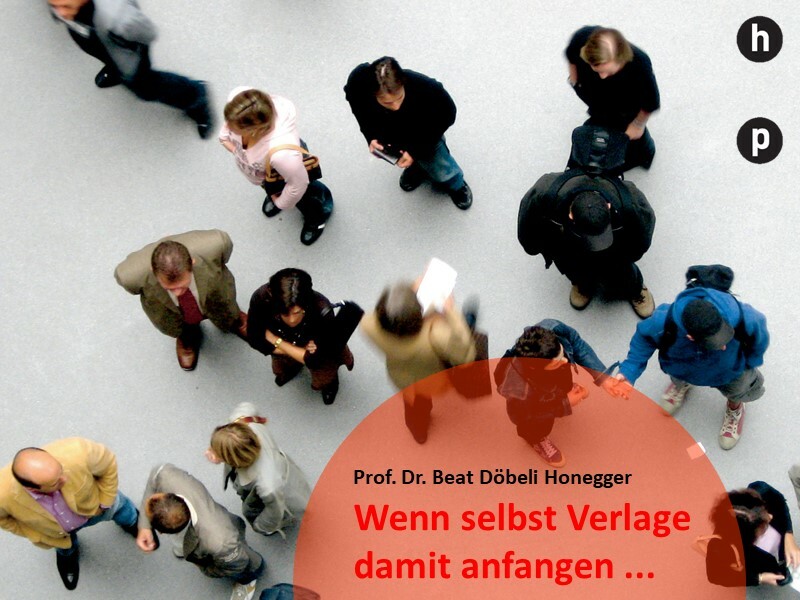 When enough people change, modern culture will once again be transformed, as it was during the Renaissance. 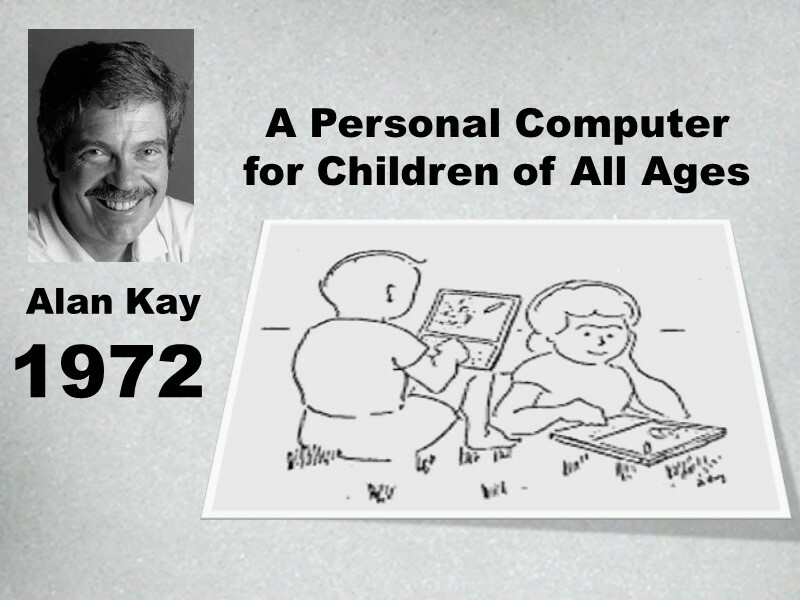 But given the current state of educational values, I fear that, just as in the 1500s, great numbers of people will not avail themselves of the opportunity for growth and will be left behind. Can society afford to let that happen again?